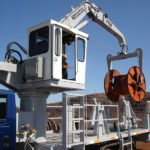 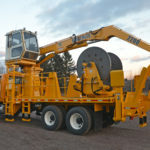 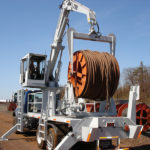 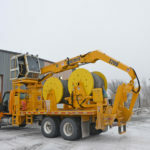 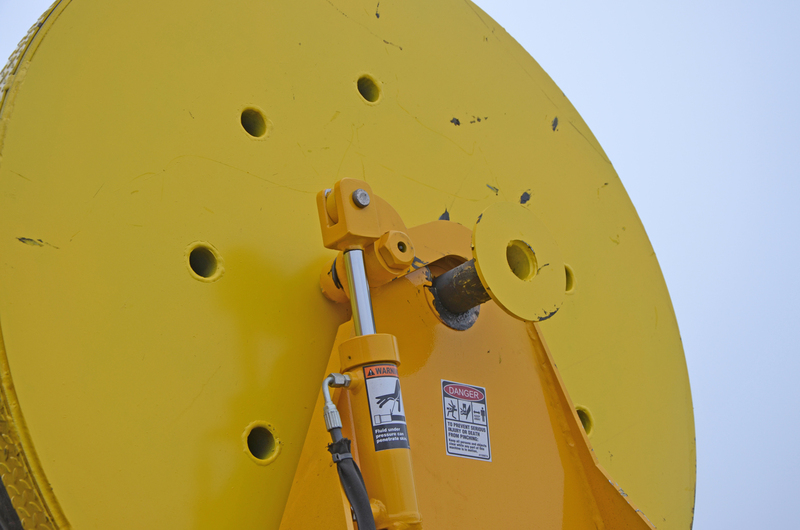 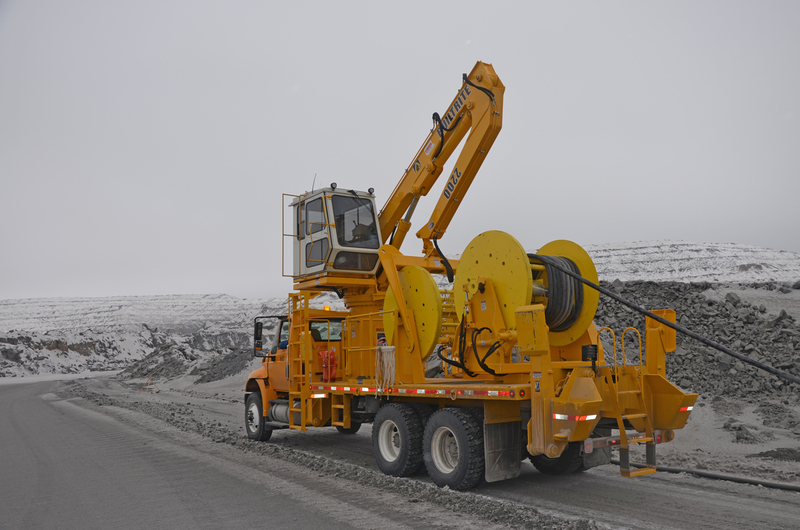 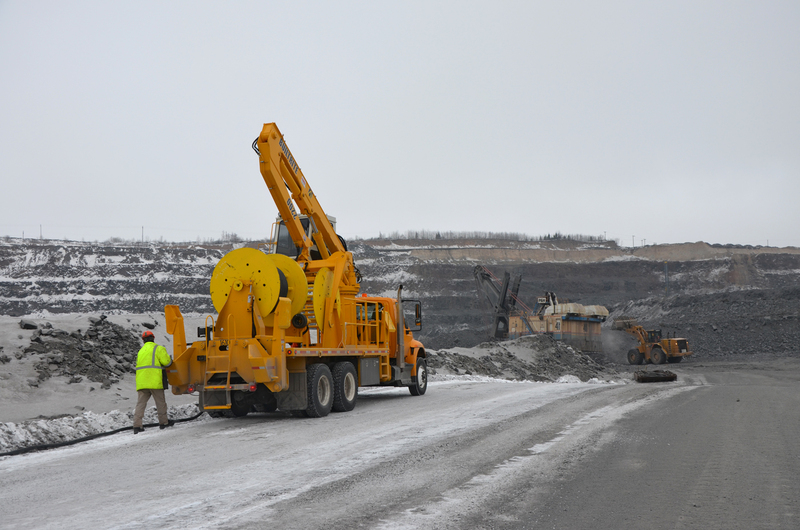 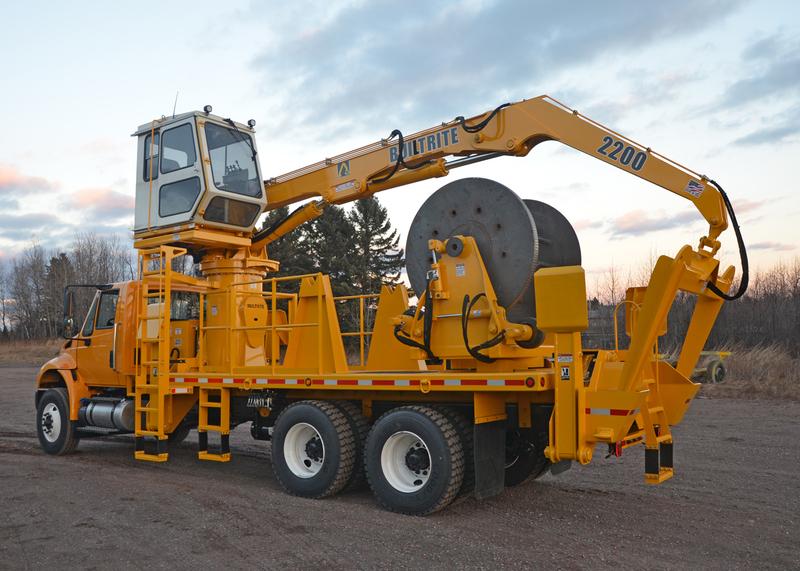 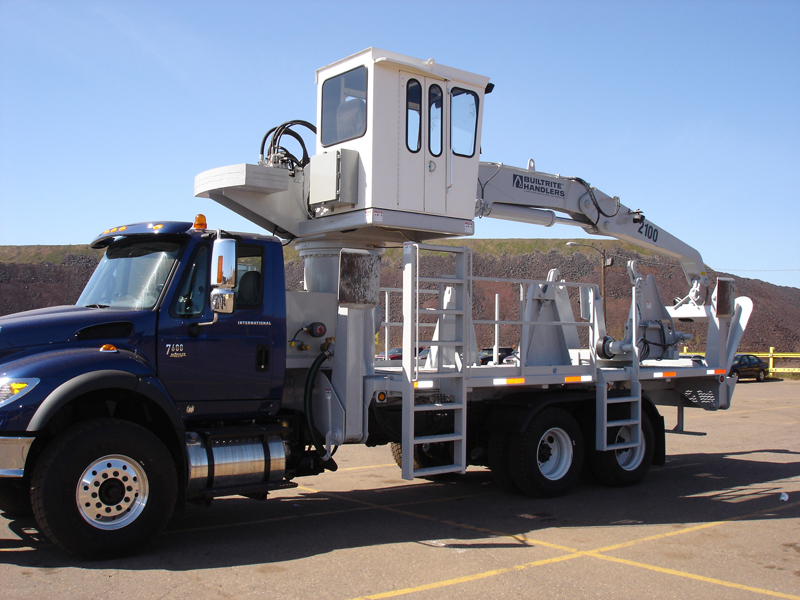 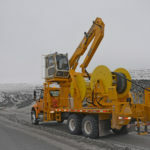 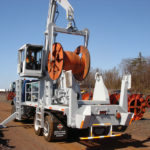 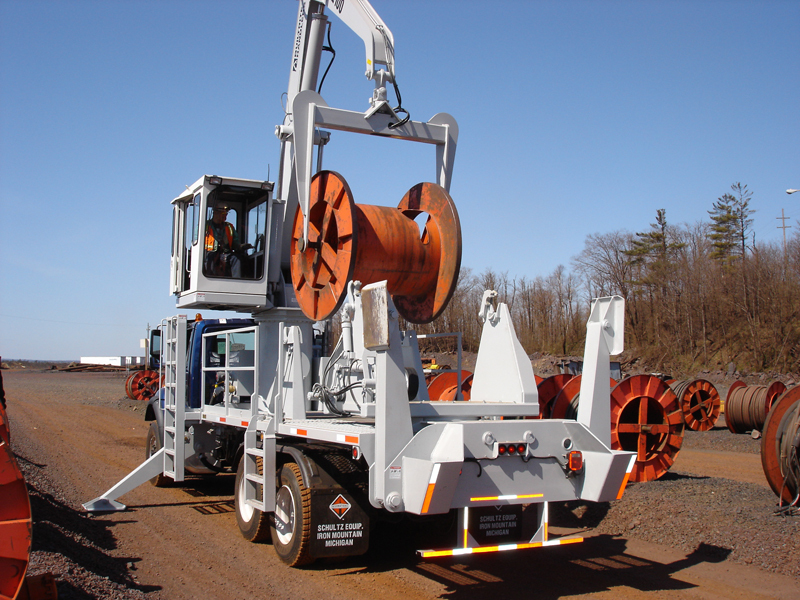 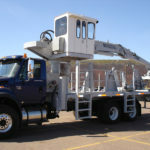 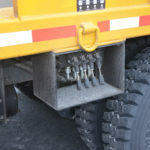 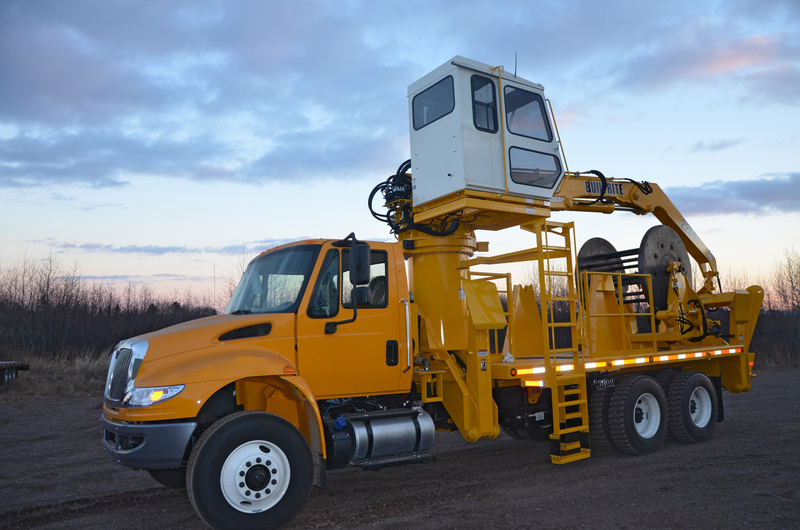 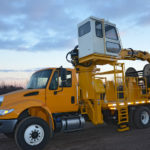 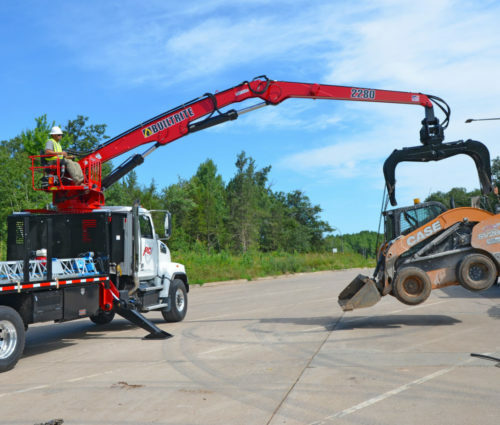 The Builtrite™ Model 2200-TM Cable Reel Handler is a custom engineered material handler, based off of our standard and popular Truck Mounted Material Handlers. 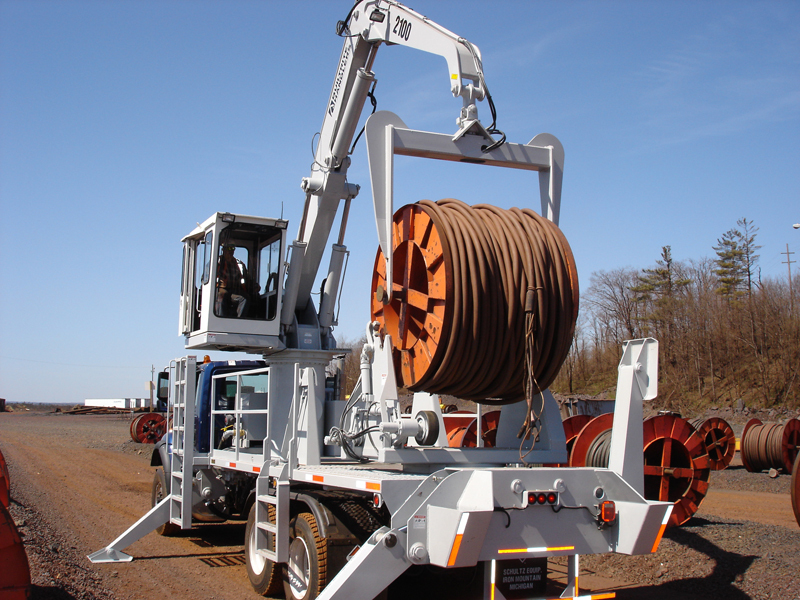 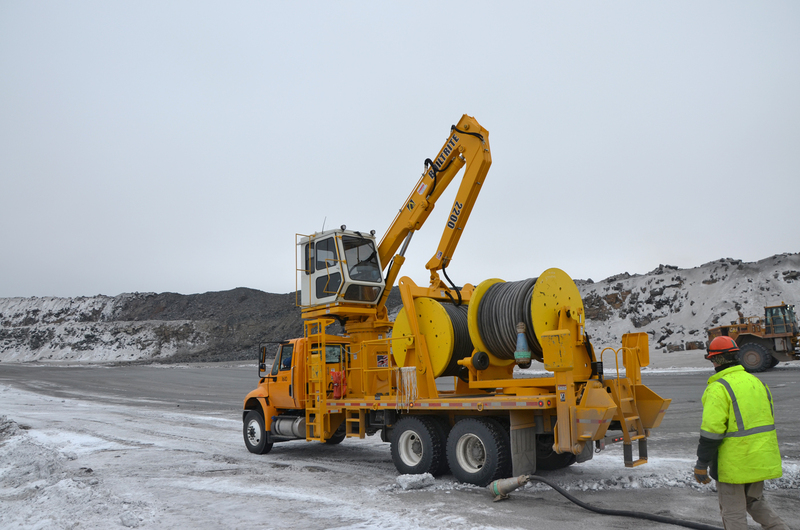 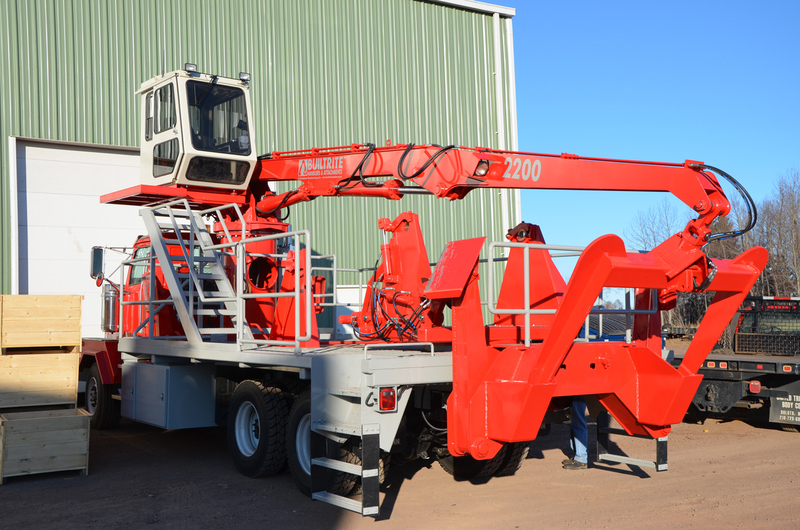 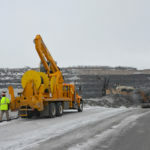 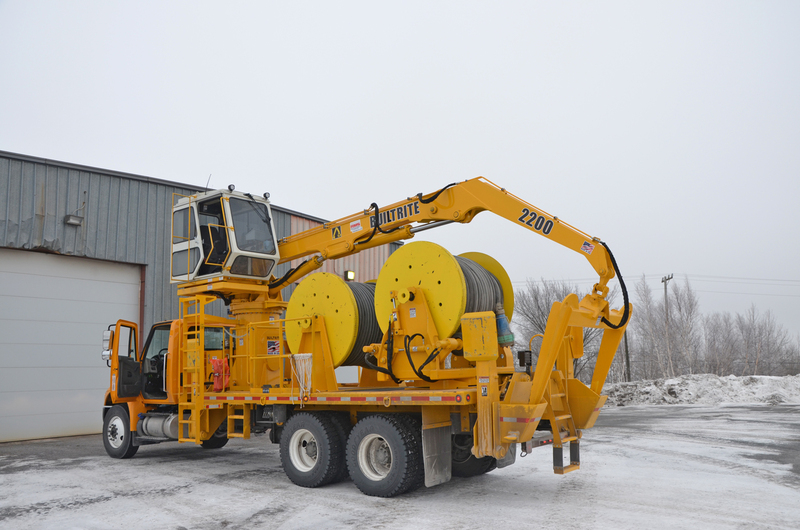 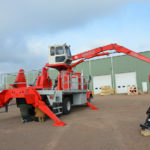 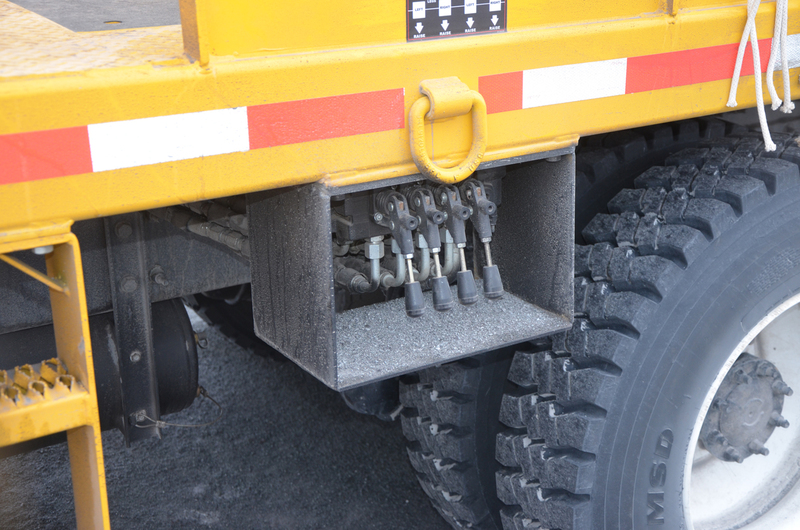 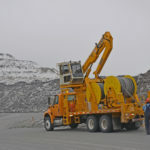 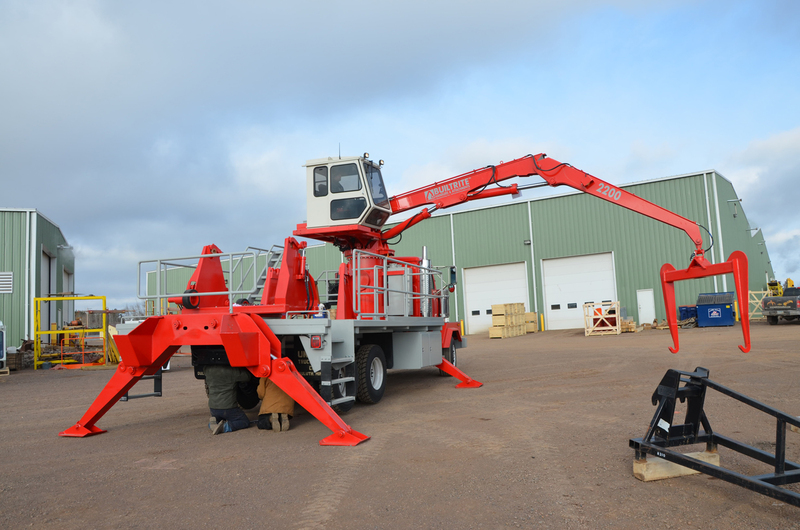 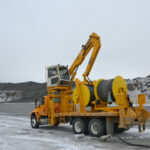 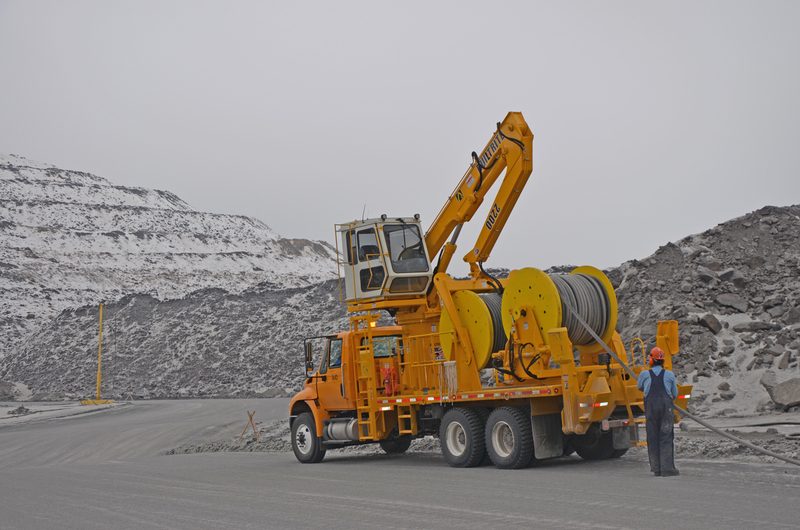 This handler is ideal for loading and transporting spools of cable to and from mining job sites. 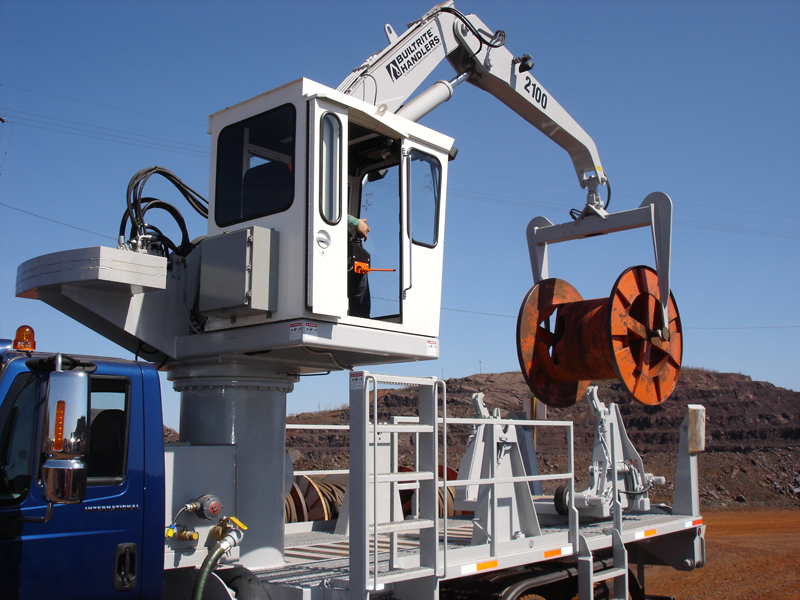 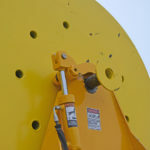 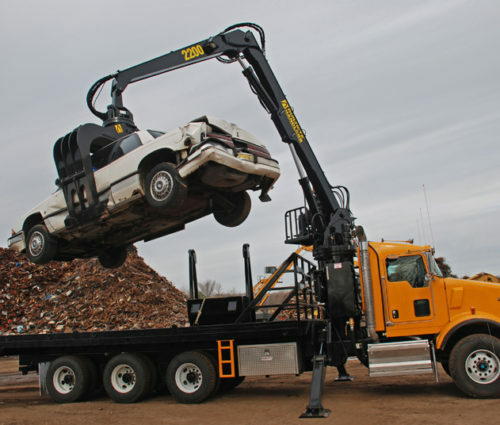 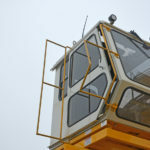 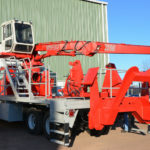 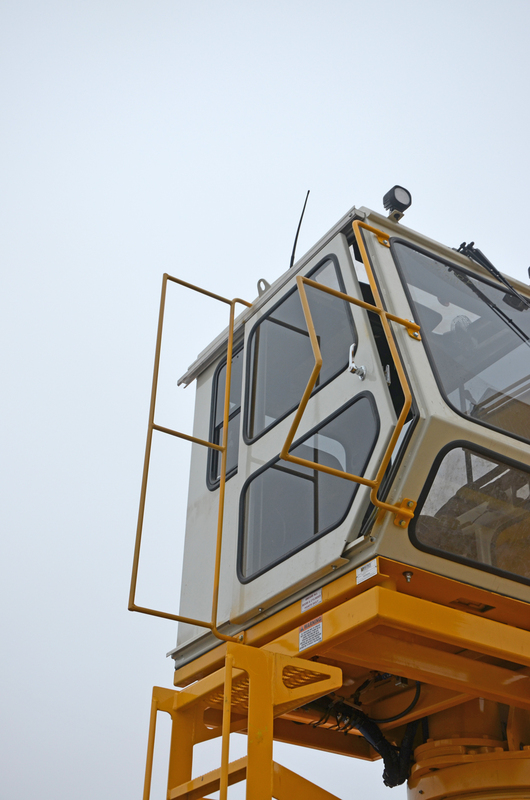 We can custom engineer a loader based upon your specific requirements.